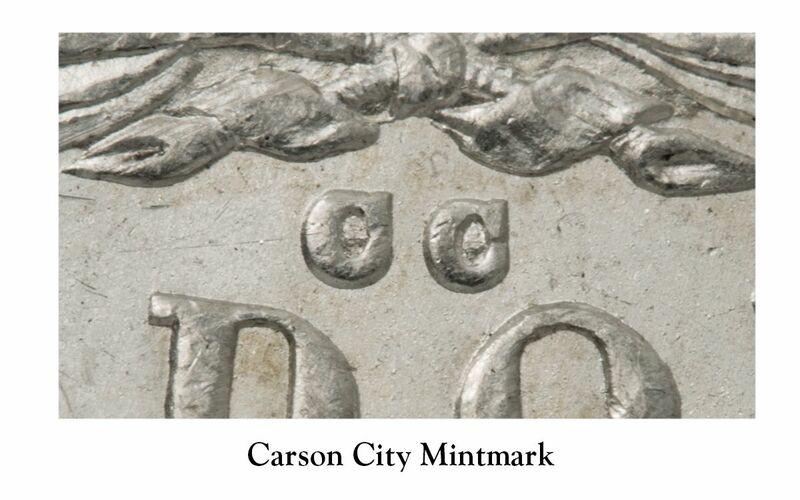 A Complete Set of Carson City Morgans! 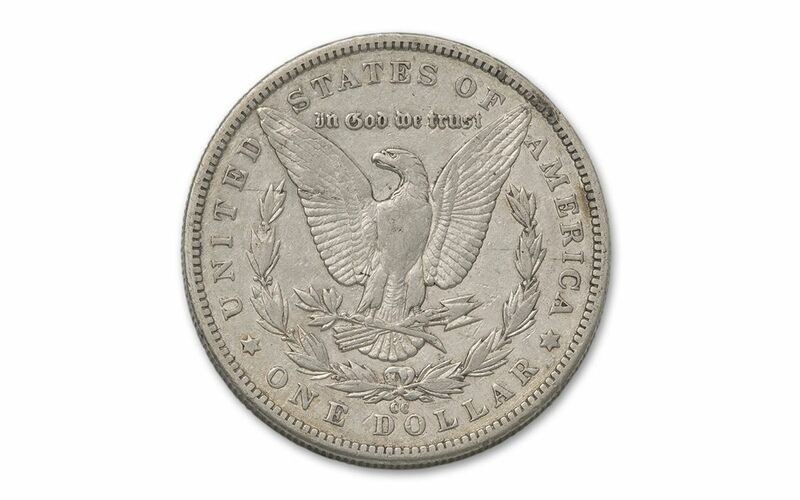 Morgan Silver Dollars are some of the most collected silver coins ever struck by the U.S. Mint -- and as any collector can tell you, some of the most coveted of those Morgans bear the "CC" mint mark of the Carson City Mint! 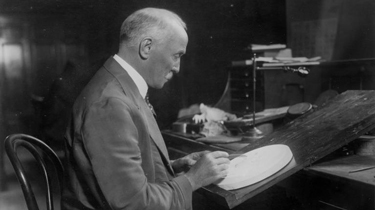 Established for the striking of silver mined from Nevada's Comstock Lode, the Carson City Mint released 13 years of 90% fine silver Morgan Dollars, starting in 1878 and ending in 1893, the final year the Carson City Mint struck coins. 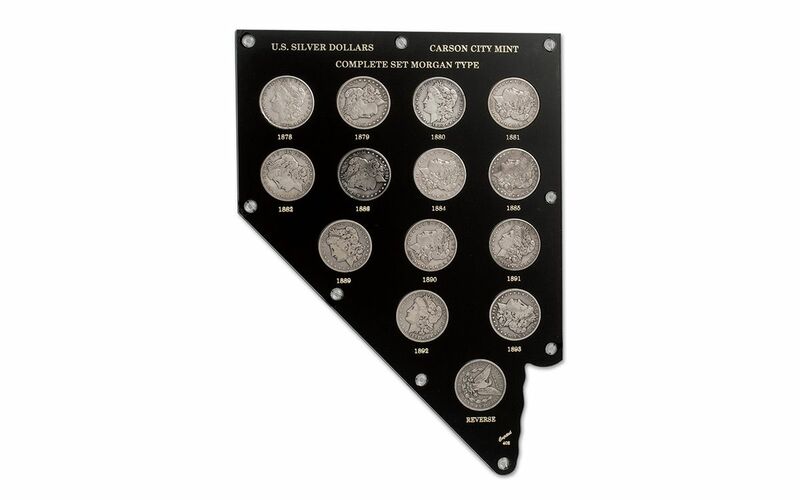 All 13 historic Carson City Morgans are included in this set, plus an extra coin to showcase the Morgan's reverse. 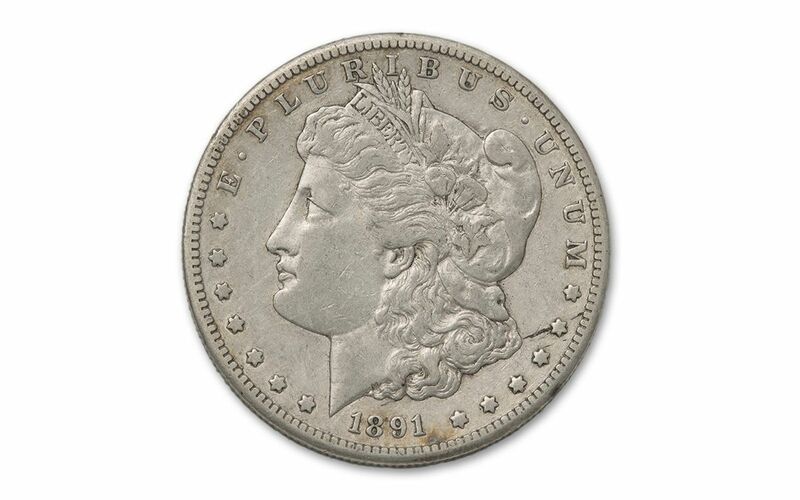 All come in circulated Fine or better condition, housed in a unique plastic holder shaped like the coin's home state of Nevada. 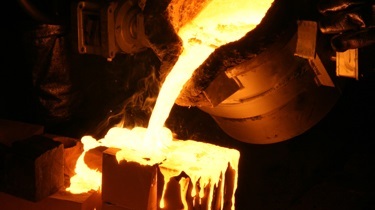 It's estimated that as little as 15% of all Morgans struck continue to exist today, the rest being melted down for their precious metal content years ago. 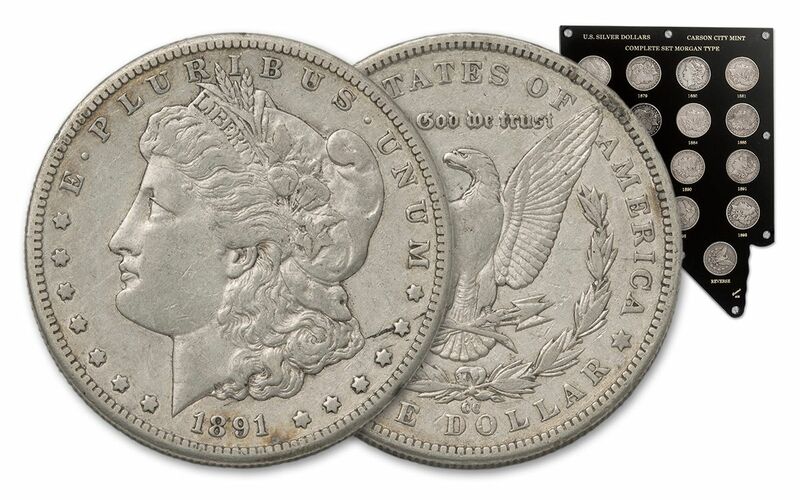 Don't miss this chance at a complete set of Carson City Morgan Silver Dollars!